The A318, also known as the "Mini-Airbus" or "baby 'bus", is the smallest member of the A320 family, and the smallest Airbus of any kind. It originated from the AVIC and Airbus Industrie Asia cooperation program AE31X. 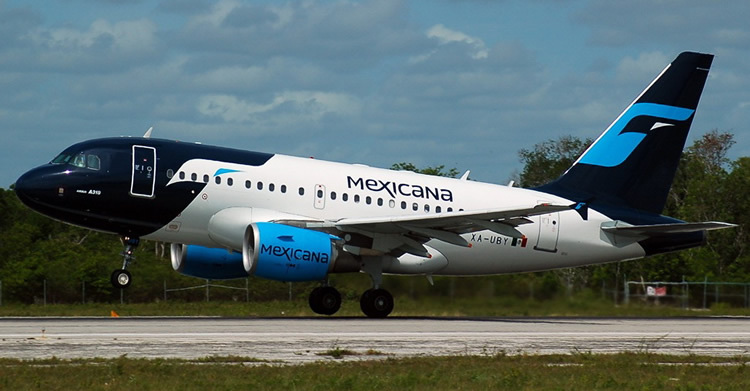 During development, it was known as the "A319M3," thus indicating its history as a direct derivative of the A319. "M3" indicates "minus three fuselage frames." The aircraft is six metres shorter and 14 tonnes lighter than the A320. To compensate for the reduced moment arm it has a larger vertical stabilizer, making it 80 centimetres taller than the other A320 variants. 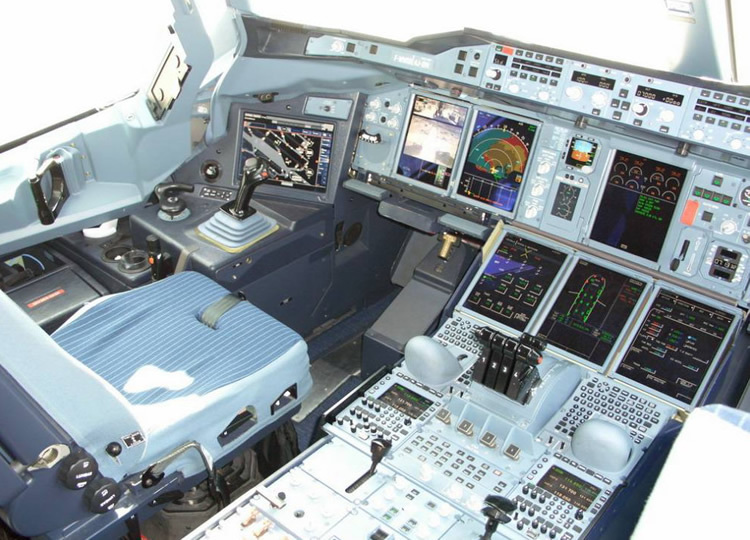 Pilots who are trained on the other variants may fly the A318 with no further certification, since it features the same type rating as its sister aircraft. 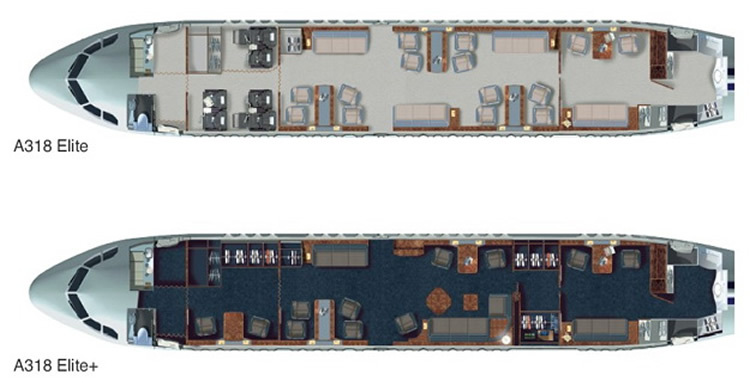 The A318 has a passenger capacity of 109 in a two-class configuration. It is intended to replace early Boeing 737 and Douglas DC-9 models, though it is also a rival to the 737-600. Boeing also offered their 717 aircraft as a competitor, although it was suitable primarily for regional routes and did not have the A318's range capabilities. The A318 is available with a variety of different maximum take-off weights (MTOW) ranging from a 59 tonne, 2,750 km (1,500 nautical mile) base model to a 68 tonne, 6,000 km (3,240 nautical mile) version. The lower MTOW enables it to operate regional routes economically whilst sacrificing range and the higher MTOW allows it to complement other members of the A320 family on marginal routes. The lighter weight of the A318 gives it an operating range 10% greater than the A320, allowing it to serve some routes that the A320 would be unable to: London-Tel Aviv, London-New York and Singapore-Tokyo, for instance. Its main use for airlines, however, is on short, low-density hops between medium cities. 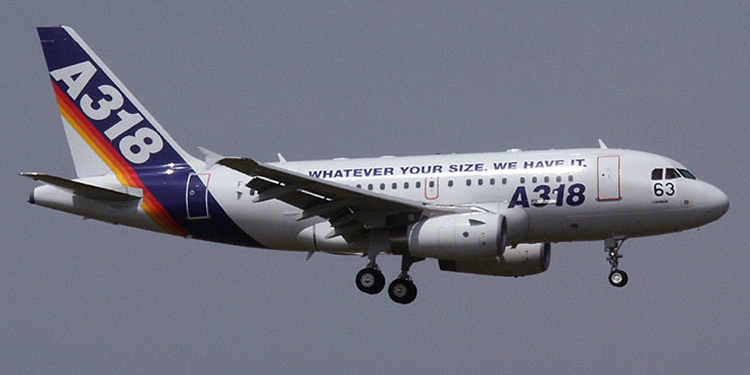 During the design process, the A318 ran into several problems. The first one was the decline in demand for new aircraft following the September 11, 2001 attacks. Another one was the new Pratt & Whitney turbofan engines, which burned more fuel than expected: by the time CFMI had a more efficient engine ready for market, many A318 customers had already backed out, including Air China and British Airways. America West Airlines, which had selected the Pratt & Whitney engines, amended its A318 orders, opting instead for A319 or A320 aircraft. Trans World Airlines canceled a significant order for 50 A318 after being acquired by American Airlines, which does not operate any A320 family aircraft (although, neither did TWA when the order was originally placed). While Airbus was hoping to market the A318 as a regional jet alternative, laws in both the U.S. and Europe have kept it in the same class as larger aircraft for calculating landing fees and the like, so regional operators have avoided it. It is powered by two CFM56-5 or Pratt & Whitney PW6000 with thrust ranges between 21,600 to 23,800 lb (10,800 kg)f (96 to 106 kN) thrust. Launch customers Frontier Airlines and Air France took deliveries in 2003, with Frontier receiving their models in July of that year. 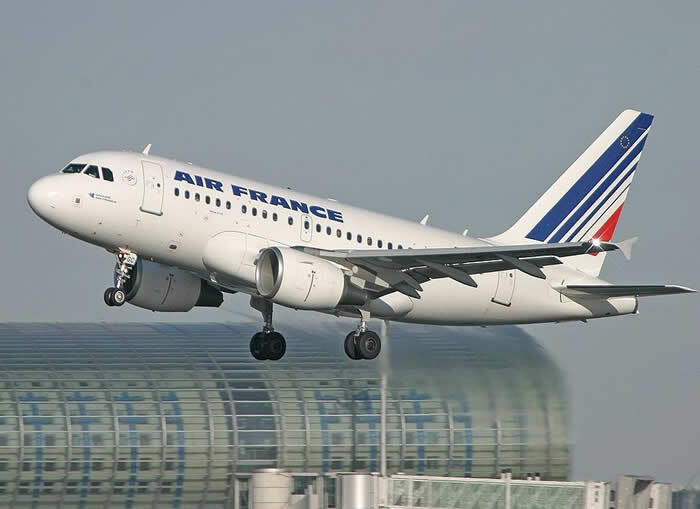 The price of an A318 ranges from $39 to $45 million, and operating costs are around $3,000 for a 500 nm (926 km) flight. The use of laser beam welding during construction, used to fasten floor stringers to the lower fuselage shell. Laser welding eliminates the need for rivets to secure the joint, which saves weight, and is faster, saving on assembly time. Orders for the A318 have been quite slow, but about 50% better than for its direct competitor the B737-600. Airbus had received 100 orders (May 14, 2007) for this model compared to 69 for the B737-600. The sales pace has been influenced by the strong sales of the Bombardier CRJ900 and Embraer E-Jets series. 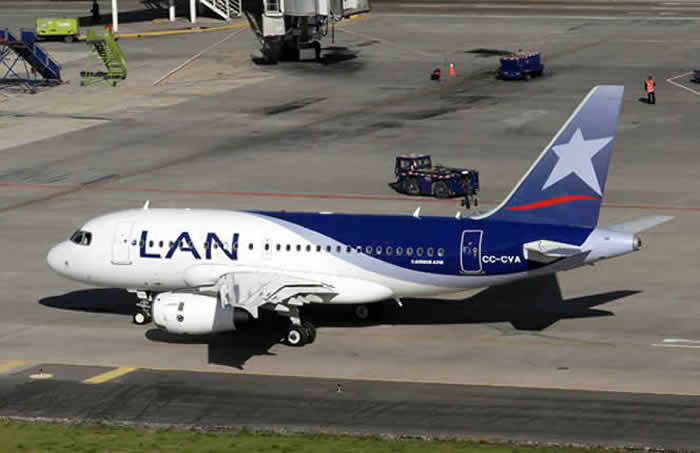 Notable A318 customers were Air France, 18; Frontier Airlines, 10 (+ 1 order); LAN Chile, 20 orders; and Mexicana, 10 orders. In October 2006 an A318 was successfully tested at London City Airport for steep approach compatibility, which will allow operators to serve airports constrained by noise restrictions, tall buildings or difficult terrain. On 10 November 2005 Airbus announced the A318 Elite. The Airbus A318 Elite is aimed at the medium-range market for flights of up to 4,000 nm (7400 km) range, with a choice of two cabin layouts seating up to 14 and 18 passengers, and will be powered by CFM engines. 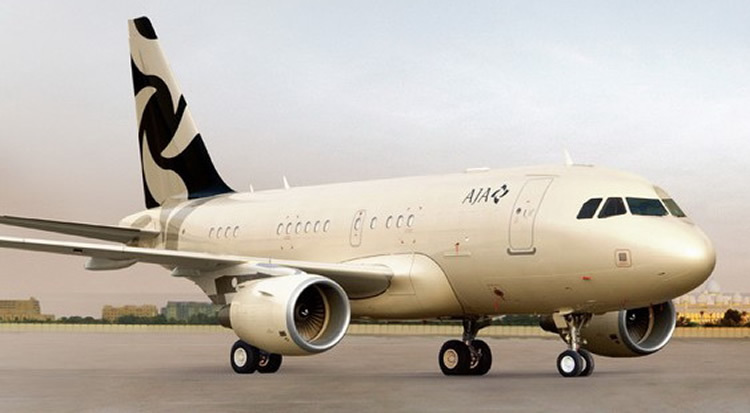 Comlux Aviation became the launch customer by ordering three A318 Elite aircraft. A programme to convert A320 and A321 aircraft into freighters is being set up by Airbus Freighter Conversion GmbH. Airframes will be converted by EADS EFW in Dresden, Germany, and Zhukovsky, Russia . The launch customer AerCap signed a firm contract on 16 July 2008 to convert 30 of AerCap’s passenger A320/A321s into A320/A321P2F (passenger to freighter). 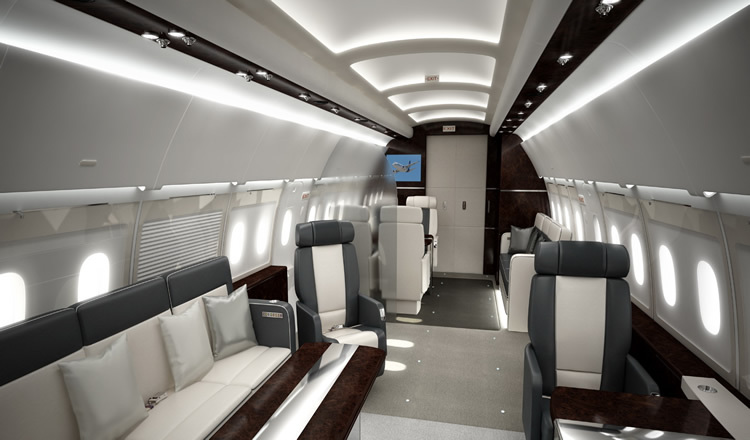 The first aircraft will be ready in 2011 and serial production is scheduled to begin in early 2012. A320 Enhanced (or A320E) is the working title for an improved version of the A320, which is planed to be delivered in 2009. The improvements will incorporate engine improvements, an aerodynamic tidy-up, weight savings and a new cabin.